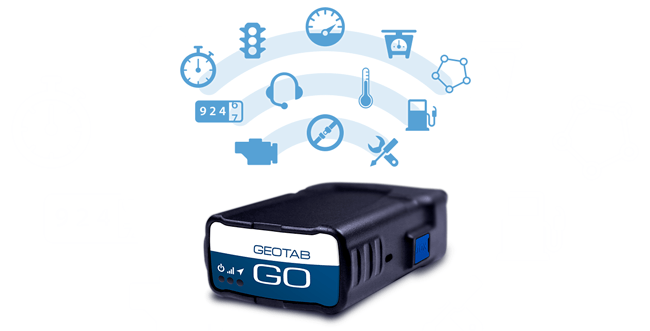 Your company is using Geotab’s GO devices and the MyGeotab software platform to manage your fleet, increase productivity levels, improve safety, and integrate data into other internal applications. 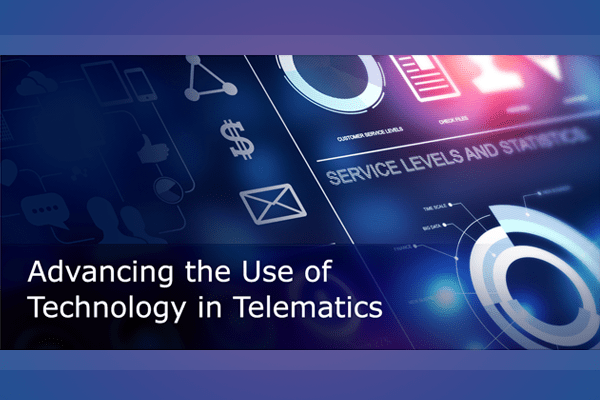 It’s interesting to look back and see just how far telematics technology has changed and developed and how it will continue to change in the future. If we wind back the clock and look at how fleet management worked 10 years ago, we remember a very basic product with a GPS and position recorder. Back then an external antenna was required because GPS’s used to need direct view of the sky. Unfortunately, the external antenna was an obvious failure point. It had a long wire, connector, was always subject to interference, and was often the cause of needing installers to return to vehicles. Back then nobody was connecting into the vehicle’s OBD port. Because of this, intricate wiring had to be done in order to power the device, another failure point. Any time a wire was cut or a connection was made, the wire could break down. There was also absolutely no engine data available; for example there was no way to tell if a driver was wearing a seatbelt. Any fault lights and statuses or fuel data was completely unavailable. Old GPS devices had little to no expansion capabilities. They had dedicated I/O wires and possibly a serial port. Today we have come a long way from there and now have IOX expansion; there are over 30 different IOX’s that can be plugged into the Geotab GO device. Essentially, the wide variety of add-ons turns our tracking device into a very specialized data gathering computer. 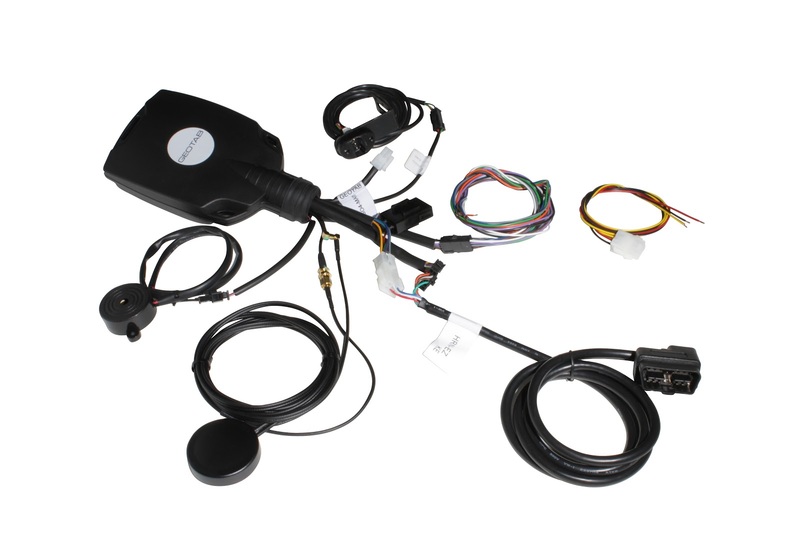 For example, a module that connects to the Iridium satellite network so that the device will work anywhere in the world, can be added at the same time as Mobileye integration, reefer temperature monitoring unit, and driver ID keys. The possibilities are almost endless. Old devices were also missing an accelerometer. The accelerometer is an extremely sensitive micro machine (MEMS) that measures when you brake or accelerate too hard. It also has the capabilities to reconstruct what happened in an accident. In the past, databases and software had to be installed in your own IT infrastructure. You also needed an expert staff member to manage the systems and install the end user software. Thankfully, today all systems are cloud-based through the web. Initially, there were no API‘s for MyGeotab. Through the SDK, hundreds of partners are integrating data from MyGeotab into other systems like risk management, invoicing, maintenance, safety systems and route planning. There is an entire ecosystem of partners that are adding even more value to the existing Geotab solutions, in order to help customers solve business problems that are very specific to their industry that couldn’t be solved in the past. It’s truly amazing how far fleet management technology and telematics has come and how much it has improved fleet management. We will constantly continue to add value to how customers manage and measure their fleets. The future holds a ton of exciting opportunities including connected vehicles, big data, and customer benchmarking. GoFleet & Geotab are your partners at the FOREFRONT of changing fleet management. Between Geotab’s always improving technology and our incredible support staff and in house development team, we are sure to meet all custom needs to fit your business.